How do I use the copy feature to print a label on a CD/DVD? I can't print with a Wi-Fi connection since I replaced my router. What should I do? I see the following messages when I try to print: Paper size does not match or Mismatch between the paper size settings. What should I do? How do I set up a Speed/Group list with the Fax Utility on my Mac? How do I send a fax using the Fax Utility on my Mac? How do I change the baud rate or fax speed on my product? What are speed dial and group lists, and how do I create them for my fax numbers? How do I add a pause when I enter a fax number on my product's control panel? What is my product doing after I install a new ink cartridge? Will using non-Epson inks in my product void my warranty? The output tray automatically extends when printing. How do I close it? How do I scan legal-size documents? How do I change the Sleep Timer setting? How do I set up my product with a WPS-enabled router or access point? 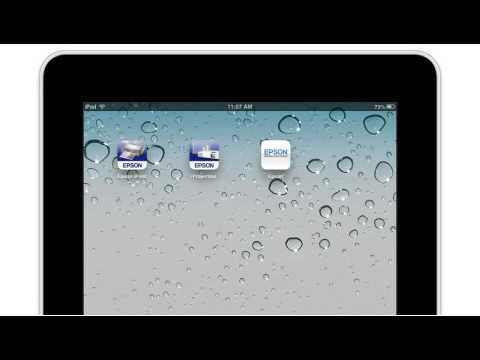 How do I uninstall the Epson printer software? 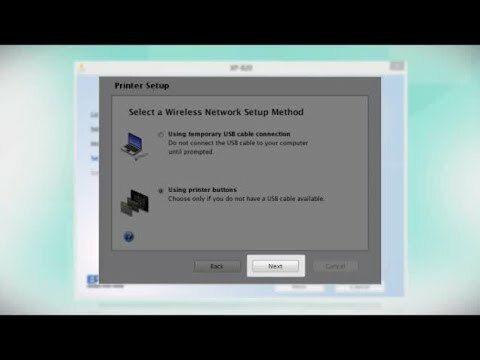 I tried to install my product's software for an Ethernet connection but cannot complete the installation in Windows or OS X. What should I do? I tried installing my product's software using a USB connection but cannot complete the installation in Windows or on my Mac. What should I do? 2-Sided Printing (Windows) or Two-Sided Printing Settings (Mac) is gray or not available for selection. What should I do? I cannot edit the CD jacket I am creating using Epson Print CD. What should I do? 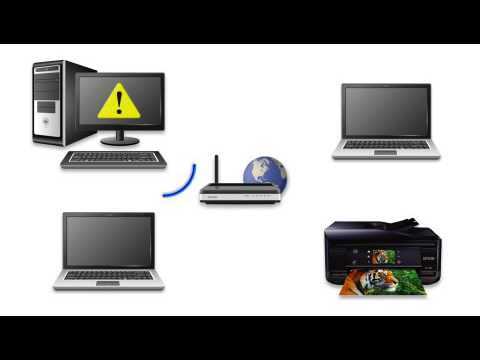 What are the port numbers for Epson network printers (wired and wireless)? Can I use mobile devices with my product? This Spanish document will assist you with product unpacking, installation and setup. This document provides quick reference for common uses and describes Epson's limited warranty for this product.